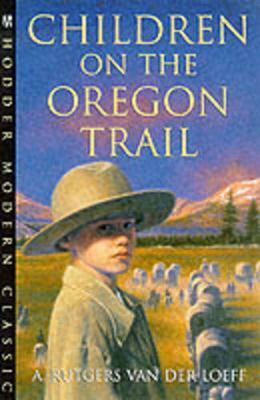 A moving story based on the remarkable journey made by the Sager children through the north-west of America in the pioneering days of 1844. John Sager is 13 when his family leave their Mississippi frontier town for the promise of a new life in the Far West. Travelling in a trail of covered wagons the Sagers are full of hope. But then tragedy strikes and John's parents die. John is left to look after his six younger siblings and resourceful as he is, it is nearly more than he can cope with. Surviving treacherous conditions - a desolate wilderness, trappers, quicksand, fire and finally deep snow - the children somehow finish the journey they started with their parents, and fulfil their father's dearest wish . . .